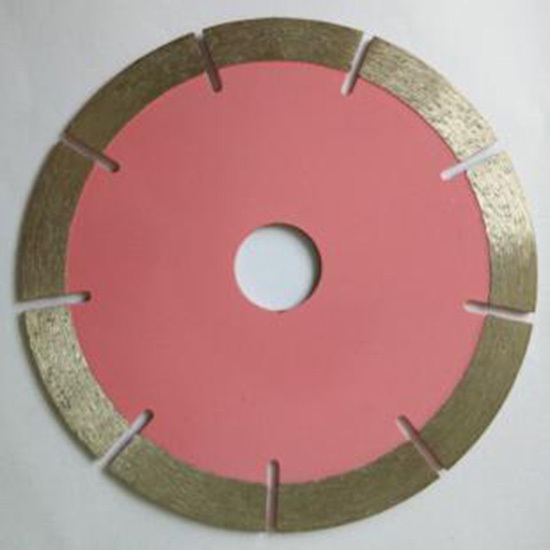 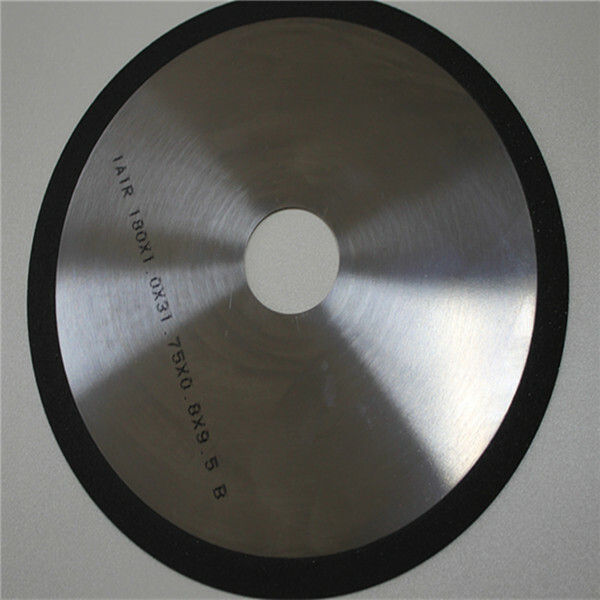 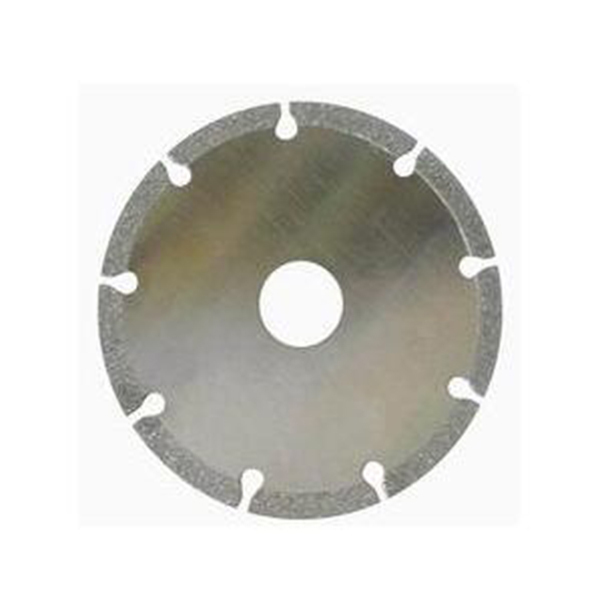 Electroplated diamond dicing blades with hub are used to groove, cut, and dice silicon, GaAs, glass, ceramic, quratz and compound semiconductor material in integrated chips and discrete devices production. 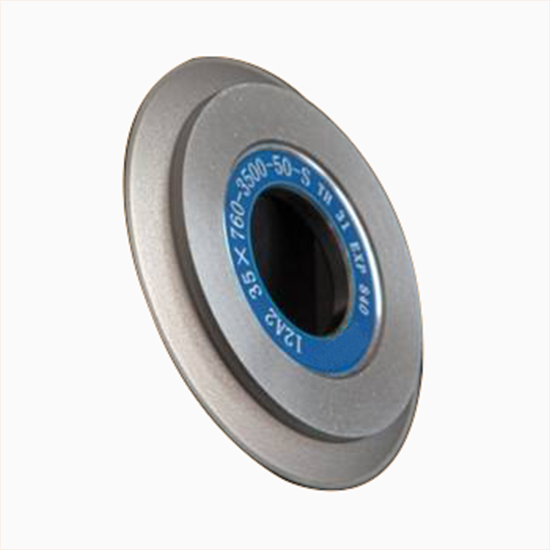 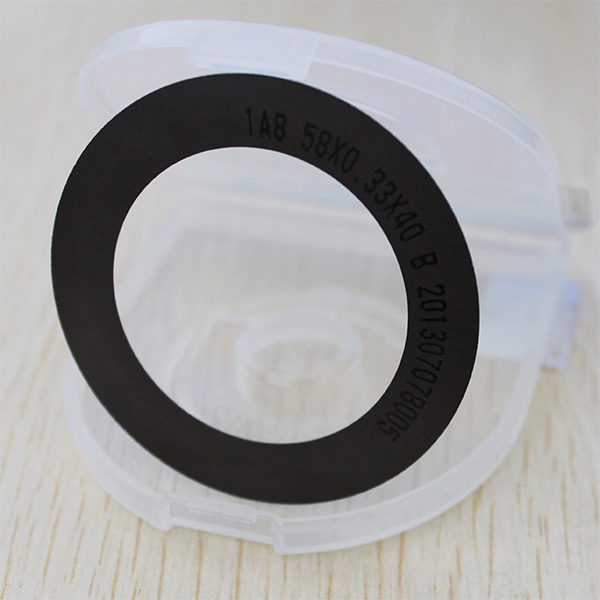 This product has high precision and long life span. 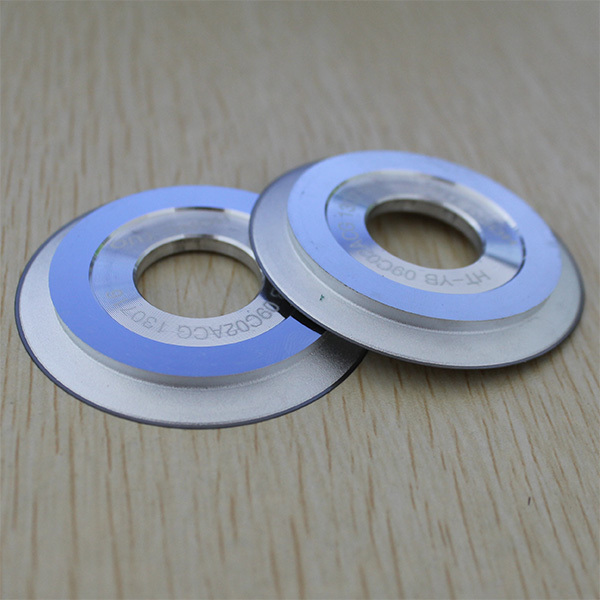 It's performance has achieved overseas advanced level. 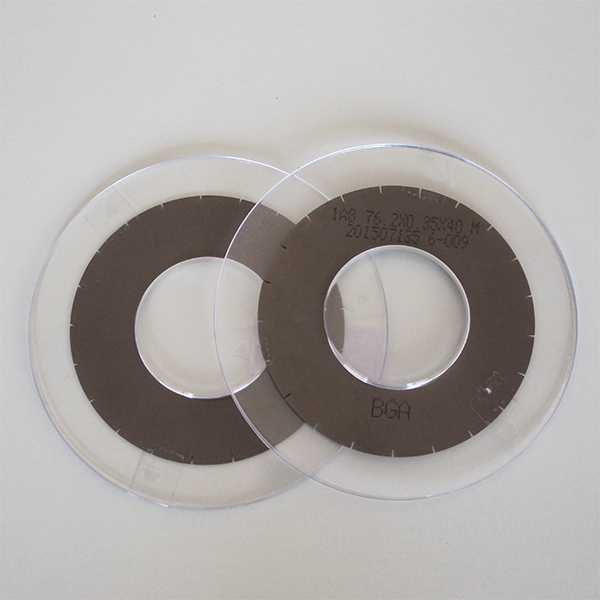 Silicon, GaAs, glass, ceramic, quartz and compound semiconductor material in integrated chips and discrete devices production.